Ever meet those people who can eat anything and still burn the calories? I know I have… and with keeping this blog positive, I will just say that I wish I was just like them! There are things you can do to get your metabolism working faster. Working out helps. Eating helps too. Yes, eating, not starving, actually helps speed up your metabolism. And eating something first thing in the morning, is the way to to start. Nutritionists say you should eat something within 15-30 minutes of waking up. Typically, I am not that hungry when I first wake up. So the thought of eating something means it has to go down easy, not be filling, and be pre-made. On most days, I’m heading to the gym right after I get up, at which point, hungry or not, some protein is good to digest. What I have found works great, whether I am working out that morning or not, is to eat an egg white. To make it easy (and not require any work or thought at 6:30 in the morning) I keep a supply of hard boiled eggs in my fridge. I make 6 at a time – and peel one or two of them at each serving, popping the whites in my mouth and tossing the yolks in the compost can. It’s quick, goes down easy – even at 6:30 am – and does the trick for getting my metabolism going for fortifying my workout. 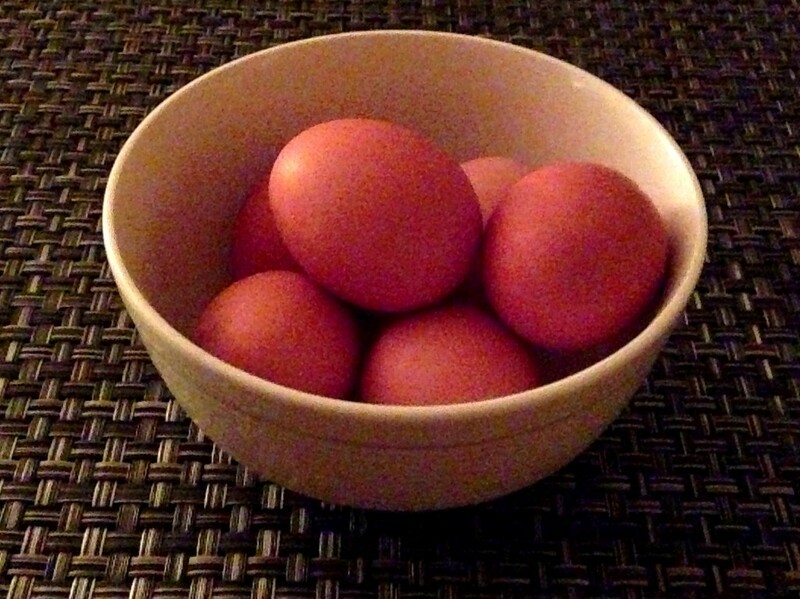 I eat 1-2 egg whites in the morning –1 ½ -2 when I work out with weights in the morning and 1 when I’m not working out. Each egg white is about only 25 calories providing about 6 grams of protein. So what’s wrong with a little egg in your face?! This entry was posted in Blog, Healthy Living and tagged Egg, Egg white, healthy eating, metabolism tricks, Nutrition, Protein on August 10, 2013 by Leslie. I mentioned The Female Body Breakthrough, the Revolutionary Strength Training Plan for Losing Fat and Getting the Body You Want by Elizabeth Cosgrove, in an earlier post about the inspiration and direction it provided for my weight work outs. 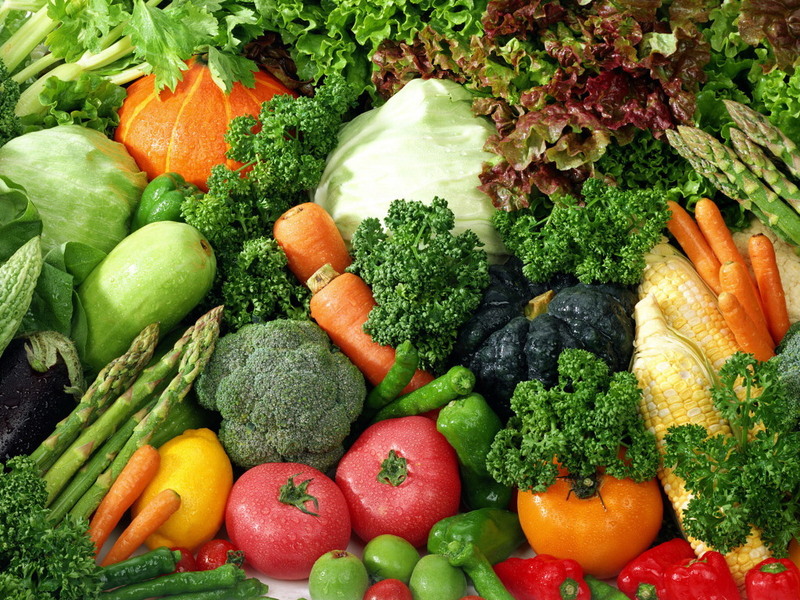 The book offers more than eight exercises, it also offers some guidelines for healthy eating…that are really helpful. I don’t follow all the advice — I’m just not a protein shake kind of gal… But I do follow a lot of the guidelines…. And all the exercises. It’s like having a personal trainer…really! This book really has changed me. And I highly recommend it for anyone who wants to be fit, toned and strong… You do need to have a certain amount of determination and motivation…. But the results you start to see within weeks should do the trick. This entry was posted in Blog, Healthy Living and tagged Fitness, gluten free diet, Health, healthy eating, Nutrition, weight loss on July 25, 2013 by Leslie.